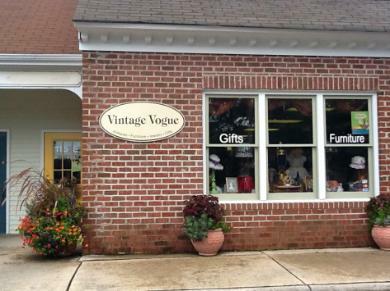 Come visit us at Vintage Vogue! Jewelry heaven. Vintage everywhere. Antique playground. Enjoy looking throughout the beautifully filled store, where time is definitely a requirement to capture all of the glorious items we have to offer. Located in the Ashworth Village Plaza in Cary, NC. Down the street of Cary Public Library and less than 10 minutes away from the Cary Town Center Mall.